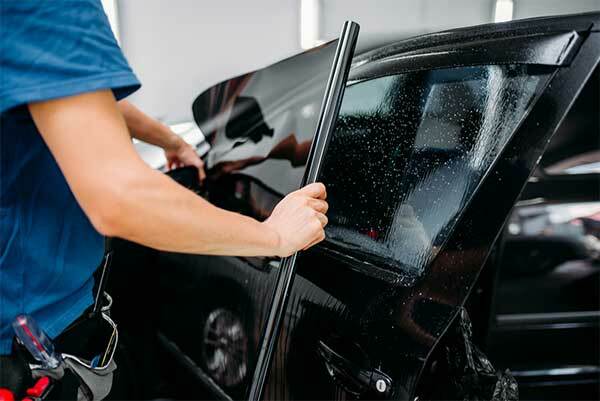 As a locally owned business, Genesis Auto Glass, Sunroof & Upholstery has been serving customers in Walnut Creek and the surrounding area for more than 20 years. 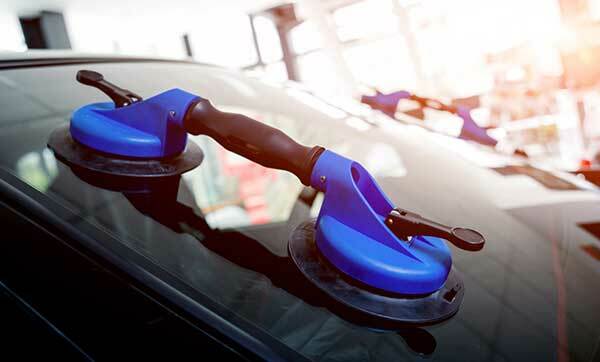 We offer the area’s best auto glass, sunroof and upholstery service, repairs and installations. We’ve been serving the East Bay since 1998. Located in Walnut Creek, we serve the surrounding areas of Concord, Danville, Alamo, San Ramon, Pleasanton, Livermore, Antioch, Berkeley, Emeryville, Oakland, Vallejo and Pittsburgh. 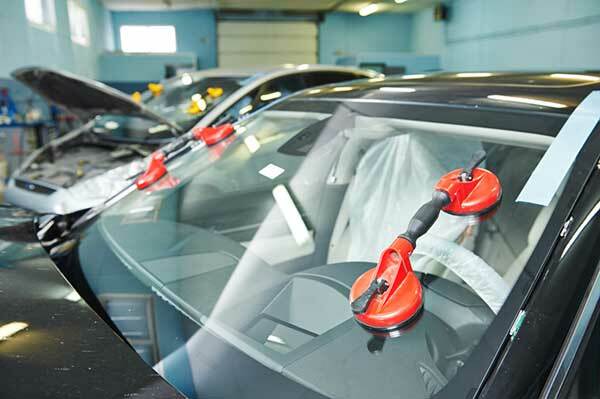 With more than 20 years of experience, we are experts when it comes to auto glass repairs. We provide chip repairs, windshield installations and much more. 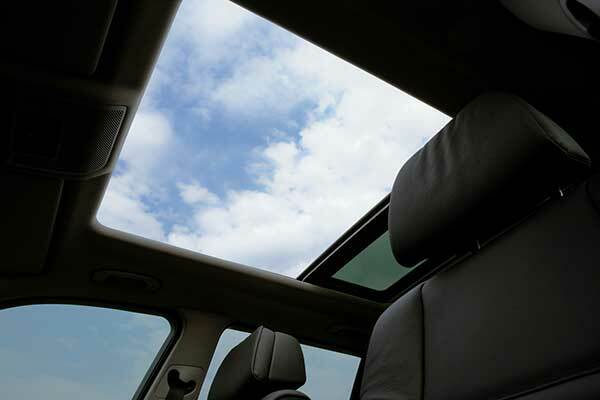 We install quality sunroofs at budget-friendly prices. Protect yourself and your vehicle’s interior from the bright California sun with quality window films. 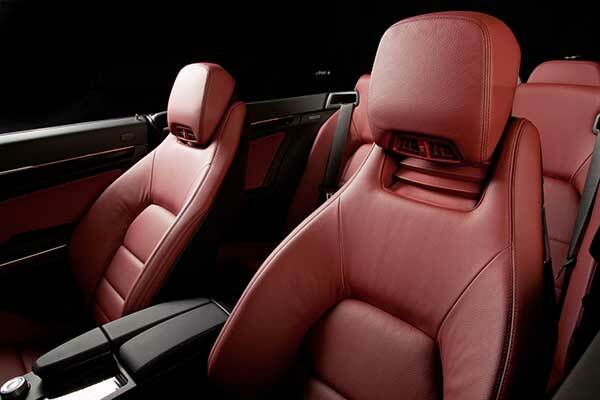 Enhance your car interiors by replacing its old, tattered upholstery with quality, stain-resistant materials.